Jo Angel (born 22 April 1968) is an Australian former cricketer who played in four Tests and three ODIs from 1993 to 1995. A giant fast bowler standing 6 feet 6 inches (198 cm) tall, Angel took 485 first-class wickets in county cricket for Gloucestershire and in Australian domestic cricket for Western Australia. Born in Mount Lawley, Western Australia, Angel made his Test debut against the West Indies at the WACA in 1993, forcing Desmond Haynes to retire hurt after hitting him in the face with a short ball. 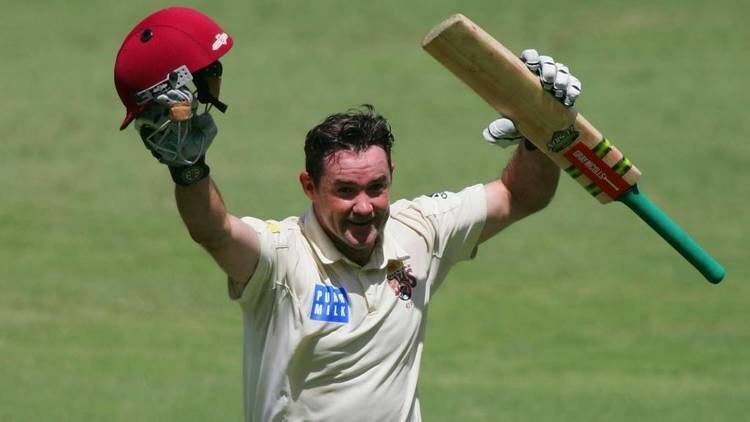 He toured Sri Lanka in 1994 for the Singer Cup one-day tournament with some degree of success as the other Australian pacemen struggled in the heat and slow conditions. However he did not make a consistent impact and was dropped shortly after. While his international career did not take off, Angel helped carry the Western Australian attack and holds the career wickets record for Western Australia. 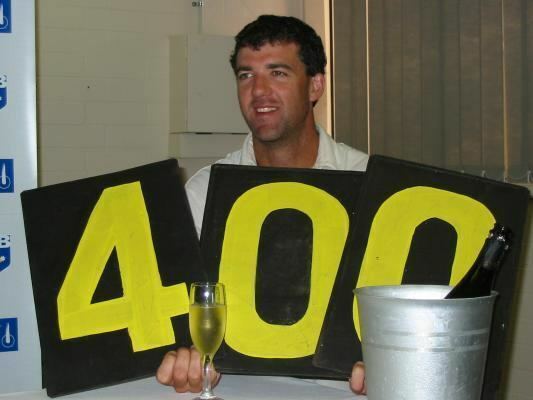 On 28 July 2000 he was awarded the Australian Sports Medal for being "fourth on list of all time greatest wicket takers for Western Australia" and is one of only two bowlers who have taken 400 or more wickets for the state.